What I’m about to say may sound totally crazy at first. But keep reading, because I think you’ll agree that it’s dead-on accurate. No, that’s not some Chicken Little “The Sky is Falling” statement. Far from it. It’s just a fact: economies and financial markets always go through boom and bust cycles. Iran’s IRGC’s terror plans against the U.S.
A recent video posted this week shows Islamic Republic strategist, Hassan Abbassi, discussing the destructive potential of Iran’s hidden army within the US. At what point will people finally realize not only how corrupt the Clinton network is, but how evil it is? The article speaks for itself. Note: Full article will remain for archiving purposes. Numan Kurtulmus, the Deputy Prime Minister of Turkey, warned the the Syrian conflict would spark a full out conflict between Russia and America. 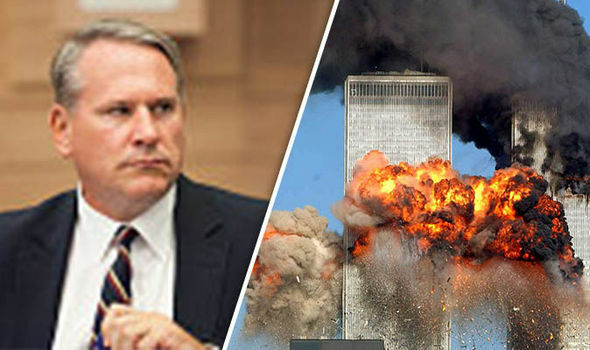 Colonel Richard Kemp dismissed the caution, as he argued World War Three already started on 9/11 when terrorists killed almost 3000 people. Or take the right to vote. In principle, it is a great privilege. In practice, as recent history has repeatedly shown, the right to vote, by itself, is no guarantee of liberty. 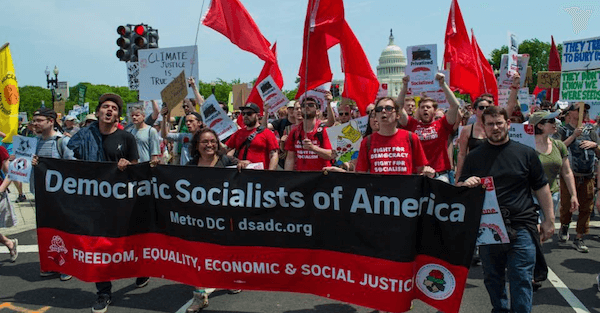 Therefore, if you wish to avoid dictatorship by referendum, break up modern society’s merely functional collectives into self-governing, voluntarily co-operating groups, capable of functioning outside the bureaucratic systems of Big Business and Big Government. Our domestic tensions embolden our enemies. A Russian guard attacked a U.S. diplomatic official at the door to the American Embassy in Moscow, even as NATO leaders met to galvanize against the next act of Russian aggression.